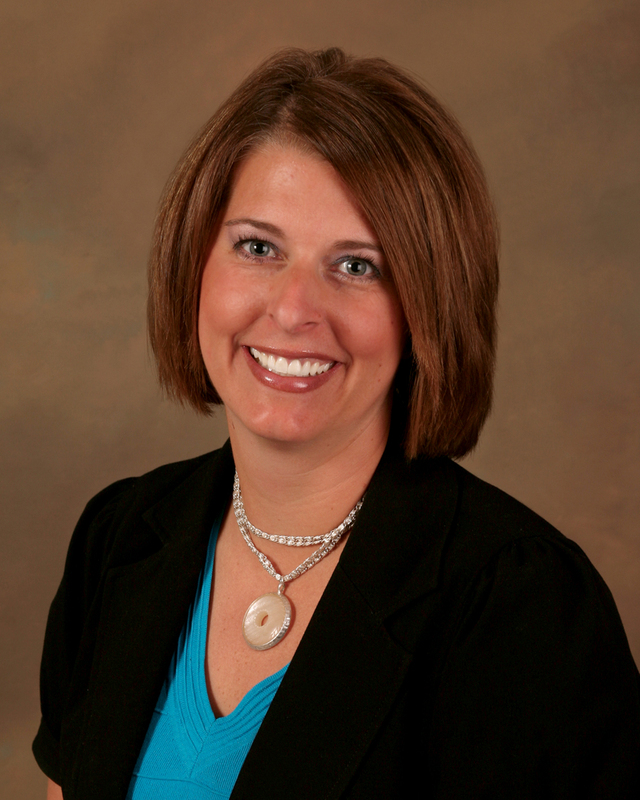 Allen Tate Company (www.allentate.com), the Carolinas’ leading real estate company, has named Katrina Richards as area manager of the company’s South Charlotte/South Carolina region. In her new position, Richards will oversee operations and management for seven Allen Tate offices, including Ballantyne, Steele Creek, Fort Mill, Lancaster, Lake Wylie and two Rock Hill offices. She is also responsible for branch operations, agent recruiting and retention, branch growth and market share as branch leader of the Allen Tate Ballantyne office. “We’re excited to welcome Katrina to this new role. During her career with Allen Tate, she has distinguished herself as an agent, leader, trainer and mentor. We have every confidence in her ability to lead multiple offices throughout the Charlotte region,” said Phyllis Brookshire, president, Allen Tate Realtors®. Richards has worked with the Allen Tate Company for 16 years, including 10 years as an agent, two years as a sales manager and four years as a branch leader. During her tenure with Allen Tate, she has been honored with the President’s Club, Master’s Circle and H. Allen Tate, Jr. Awards. Prior to her real estate career, Richards was an assistant college basketball coach at the State University of New York – Binghamton and an elementary education teacher. She holds degrees from SUNY Binghamton and SUNY Oneonta. She is a volunteer and participant with the Avon Walk for Breast Cancer. Richards and her husband, Brian, live in Charlotte.